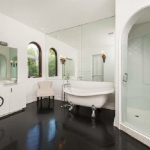 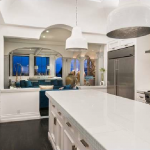 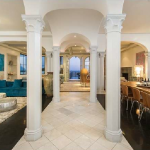 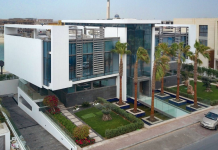 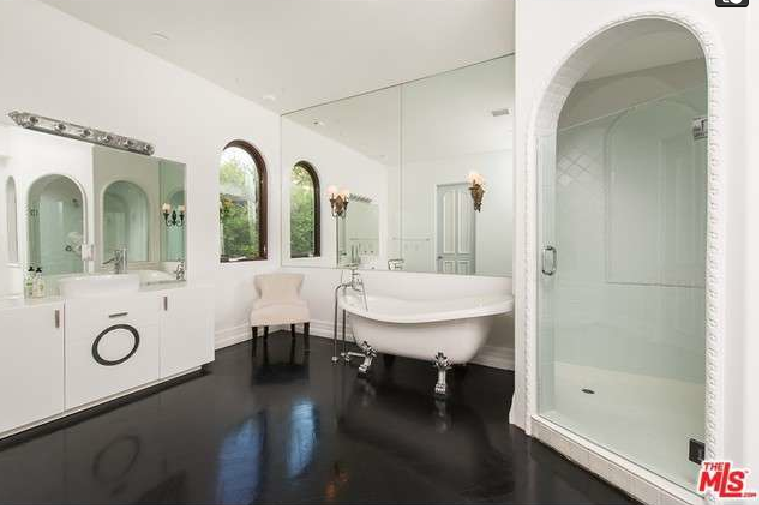 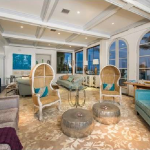 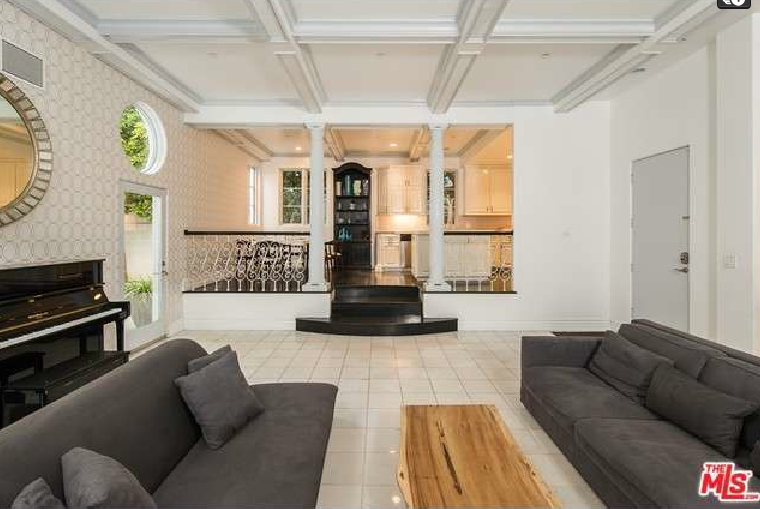 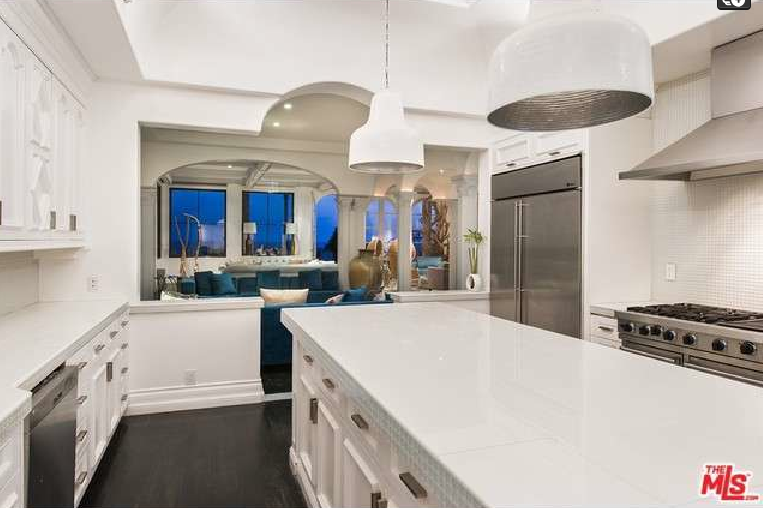 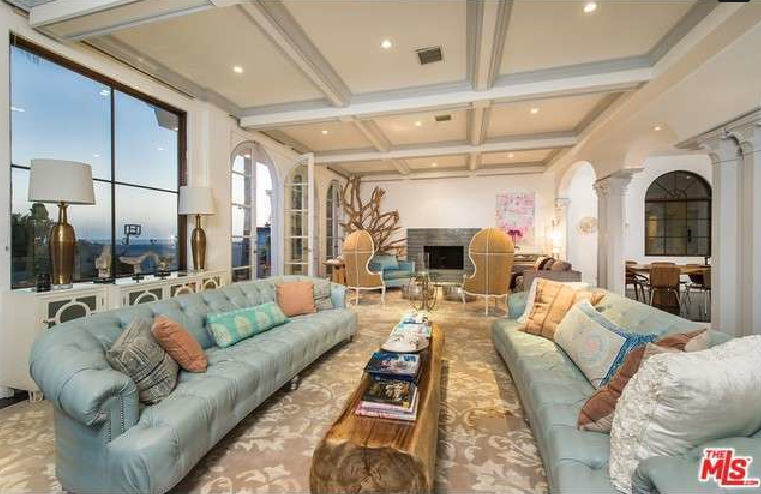 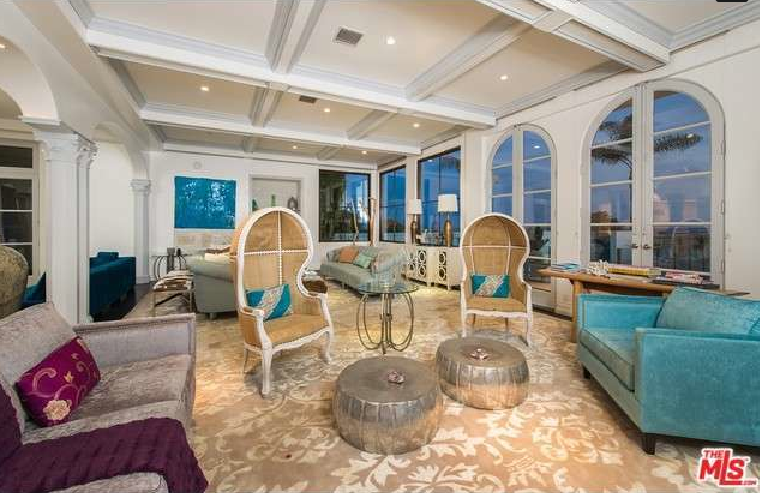 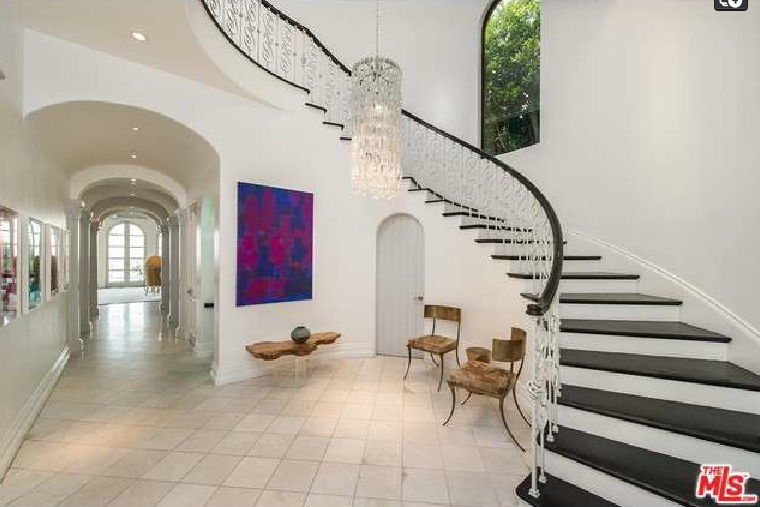 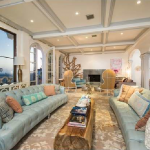 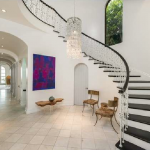 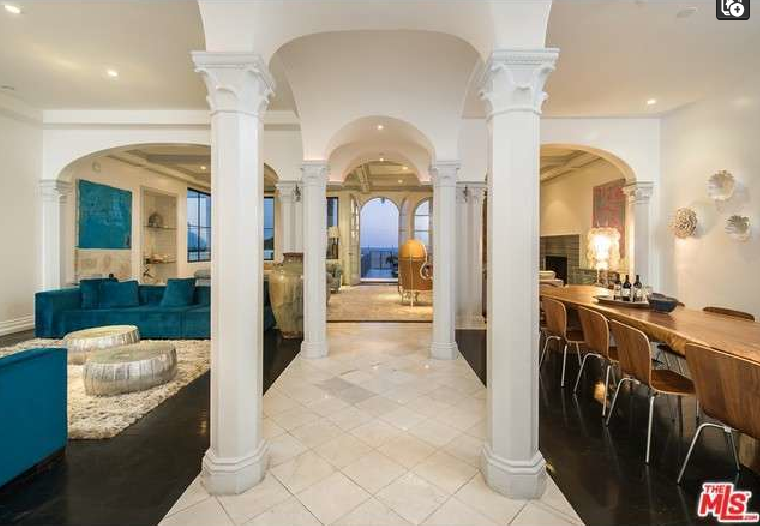 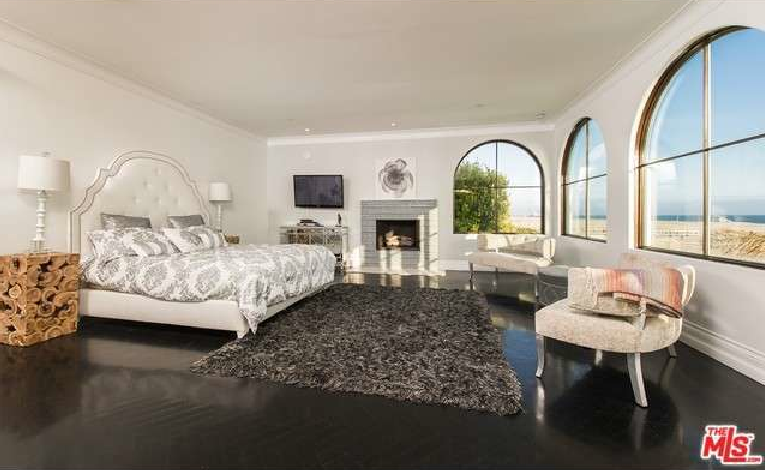 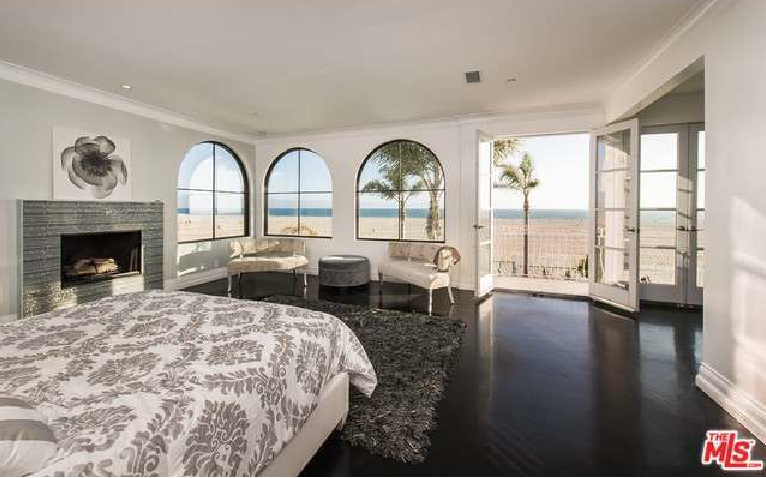 This 3-level beachfront mansion is located at 609 Palisades Beach Road in Santa Monica, CA. 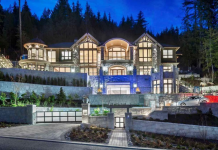 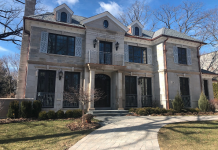 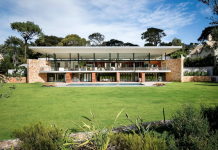 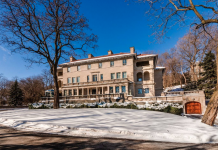 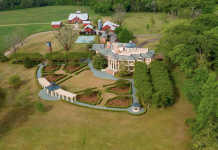 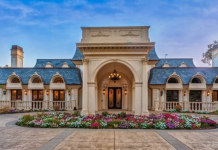 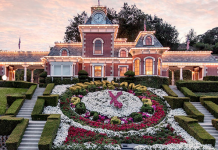 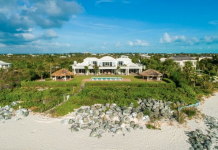 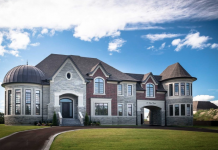 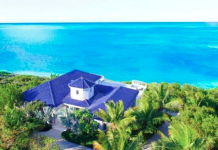 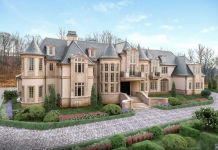 It was built in 1999 and features approximately 10,723 square feet of living space with 9 bedrooms, 12 bathrooms, 2-story foyer with sweeping staircase, open concept formal living & dining room, gourmet kitchen, breakfast room, 2 additional kitchens throughout, sunken family room, 6-car subterranean garage and more. 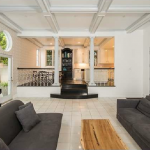 Outdoor features include balconies, rooftop terrace and a patio with swimming pool.